Following on from the unprecedented success of our T5s video platform for 5-a-side football, we brought the technology to other sports. 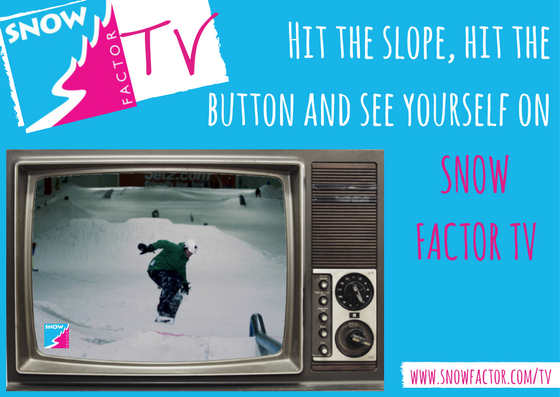 Snow Factor, Scotland’s only indoor ski slope reached out to us to build a camera system that could capture the thrills and spills of skiing and snowboarding at their venue. The T5s system, which was first prototyped in 2014 was overhauled and massively enhanced to meet the challenges of skiing via a higher resolution camera that can be adjusted remotely. A button was also created that is easy to hit whilst skiing downhill. Another challenge was to ensure that all equipment was waterproofed and able to withstand temperatures plummeting to -12 degrees!